Thank you to all our visitors who came down to The Manchester Contemporary 2018 at visited our ‘Spilling Out’ booth. We had a brilliantly busy weekend sharing our joint presentation with Castlefield Gallery, profiling artists living and working in the North West region. 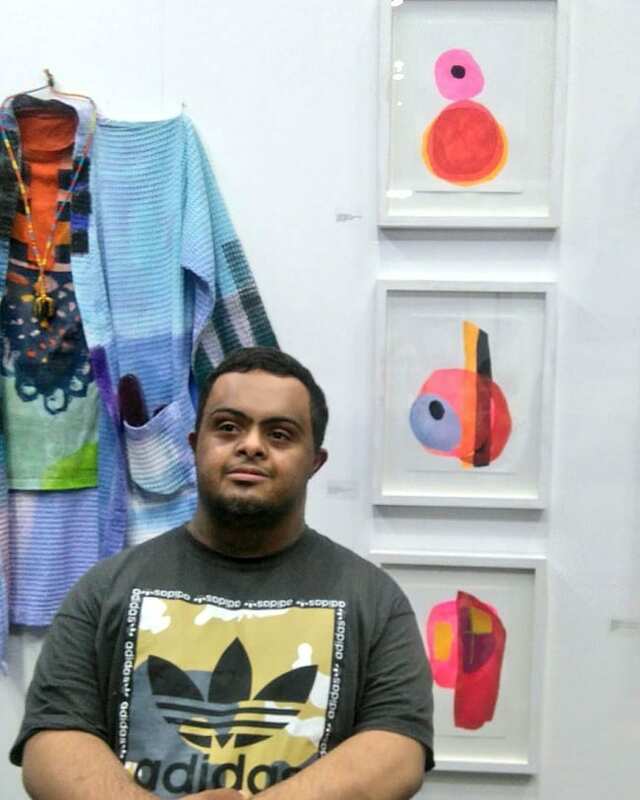 Artists included: Frances Disley, Barry Anthony Finan, Jennie Franklin, Katie Tomlinson, John Powell-Jones, Ahmed Mohammed and Leslie Thompson. 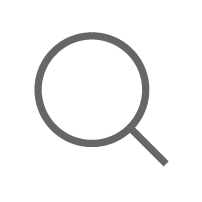 In its tenth year, The Manchester Contemporary took a uniquely artist-focused approach, inviting the most exciting international and UK galleries to participate. 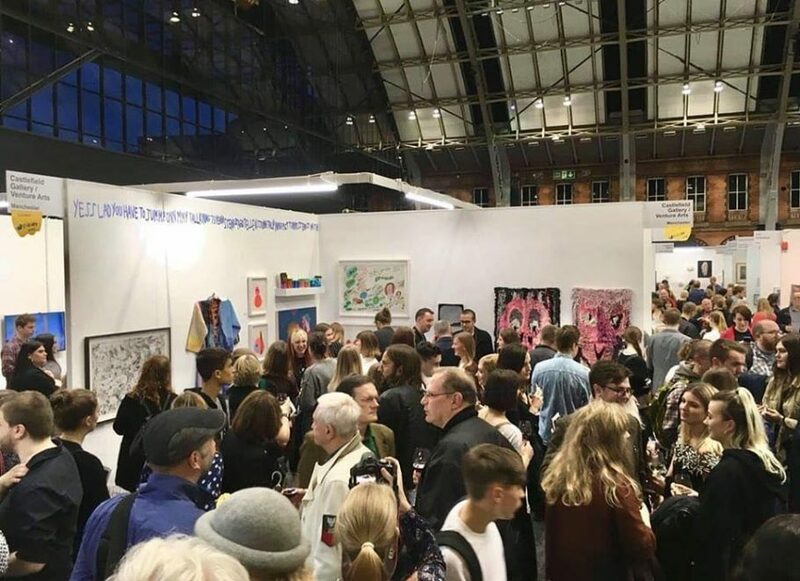 With careful selection and bold curatorial vision, The Manchester Contemporary showcases the strength of the UK’s regional artists and galleries alongside key international presentations that can only be seen in Manchester. 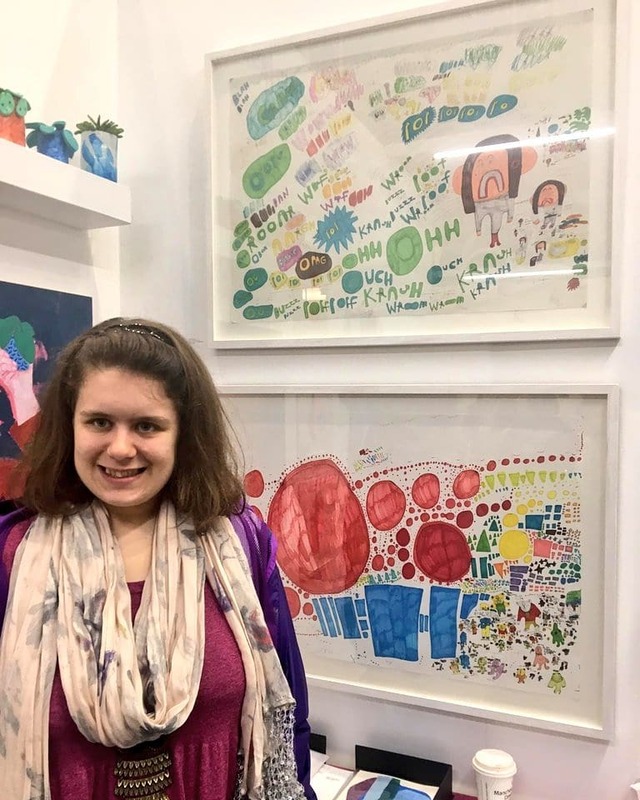 Venture Artists Terry Williams, Robert Dixon and Maureen Callahan also exhibited at The Manchester Art Fair for the first time with Outside In. 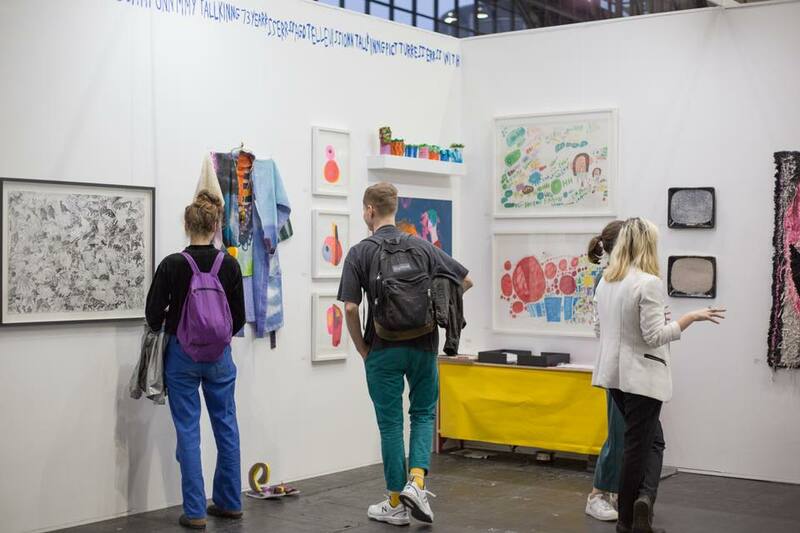 The Manchester Art Fair is the largest art fair outside London, welcoming over 60,000 visitors and selling over £4m worth of art since its launch over ten years ago. 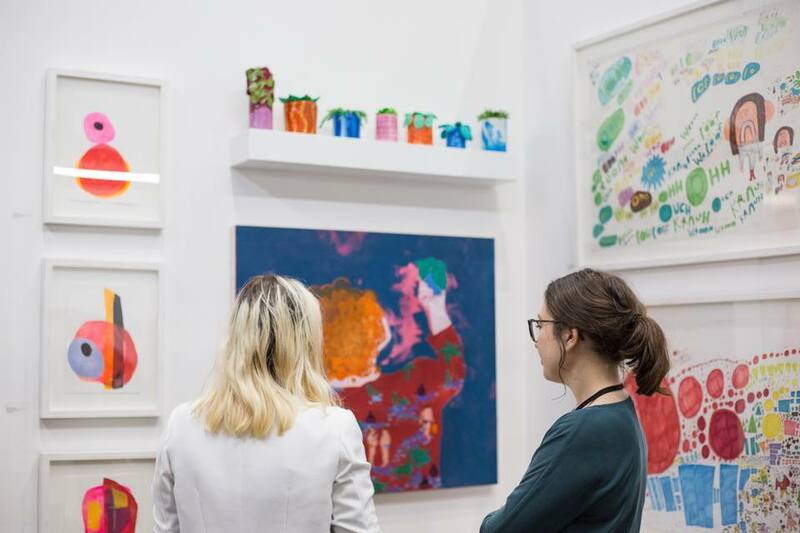 The 120 exhibitors on show are a curated selection of established galleries, emerging galleries and artist-led spaces to appeal to audiences of art collectors and corporate art buyers based in Manchester, Cheshire and the North.